Using three mounting accessories, the Bluejay smart car mount can be deployed anywhere in your car, and app-enabled feature allows you to locate your vehicle with ease. 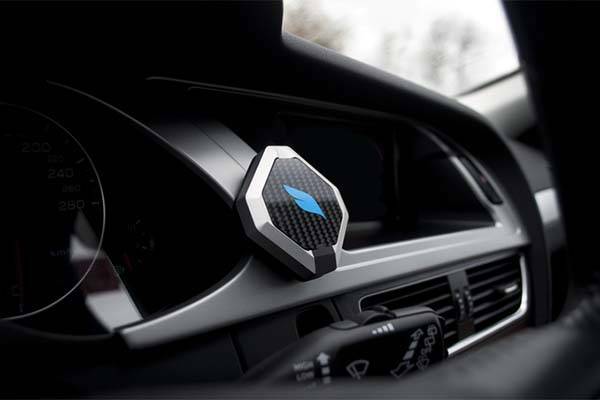 The Bluejay is an innovative and versatile app-enabled car mount system that works with iPhones and Android phones. The main part of Bluejay is made of carbon fiber and high-grade aluminum for a lightweight and ultra strong construction, and its charming metal luster and exquisite bezel ensure it blends well with the dashboard of your car. Using included air vent mount, adhesive pads and windshield mount, the car mount can be attached on your car’s air vent, dashboard or windshield. 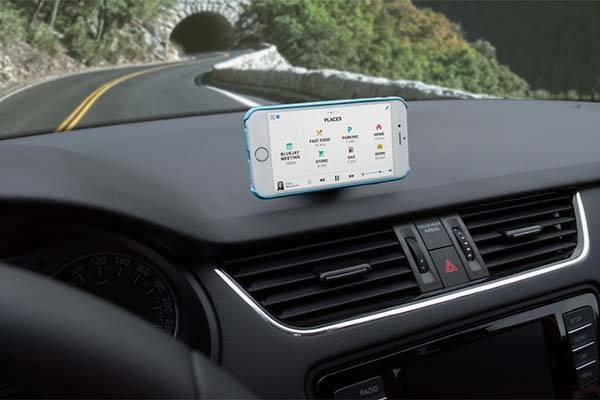 Meanwhile, two metal plates allow it compatible with various smartphones in different sizes in order that you can conveniently use your phone for navigation in the car, and it supports both portrait and landscape viewing modes. 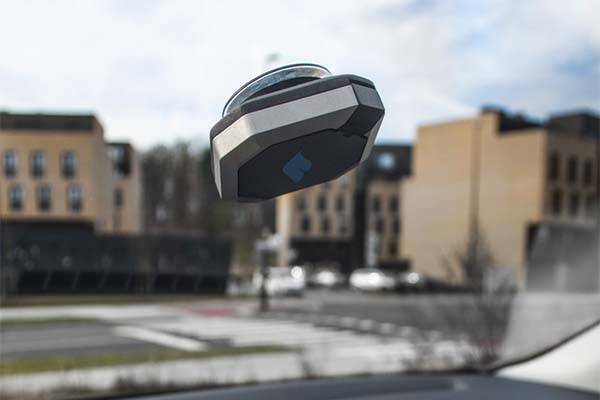 As a smart car mount, the Bluejay wirelessly communicate with your smartphone over Bluetooth, so you can easily locate your car from up to 80m, and double-tapping the Bluejay helps you find your phone. The smart car mount uses replaceable coin cell battery that lasts for two years before changed. 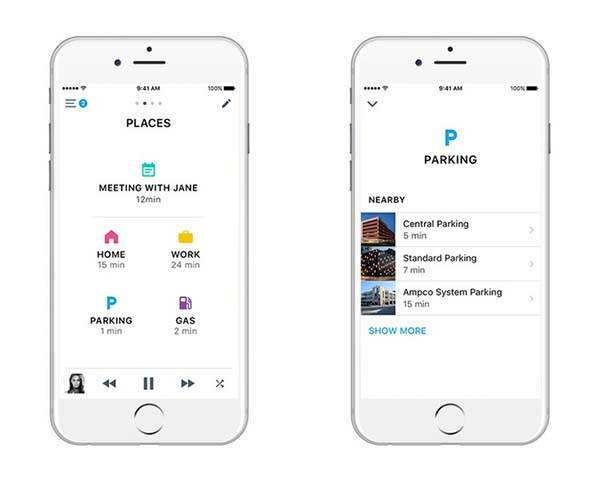 Moreover, its custom companion app features multiple on-demand music apps that allow to stream music and internet radios from Spotify, Apple Music and SoundCloud, and turn-by-turn navigation helps you quickly find the nearest gas station, parking space and more. In addition, the app also allows you to make calls and send texts with just a single tap, and its crash detection can help you reach assistance with its pre-programmed SMS/ emergency call. The crowdfunding campaign for Bluejay is ongoing on Kickstarter. You can pledge $99 to preorder the smart car mount. It will be shipped in July this year if reaching its funding goal.